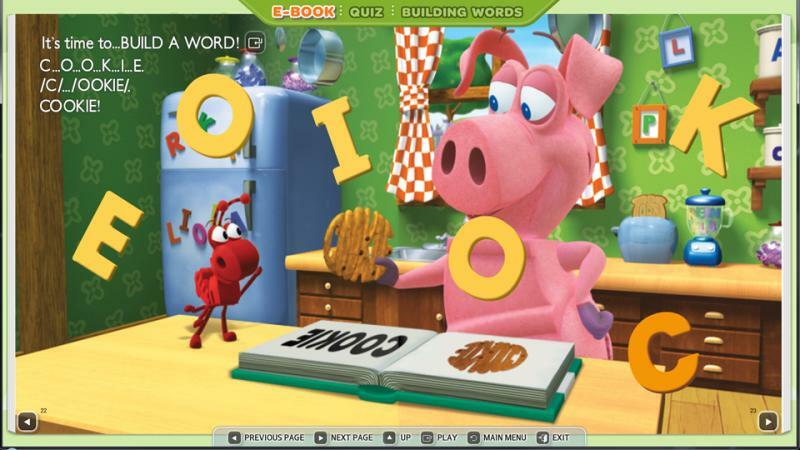 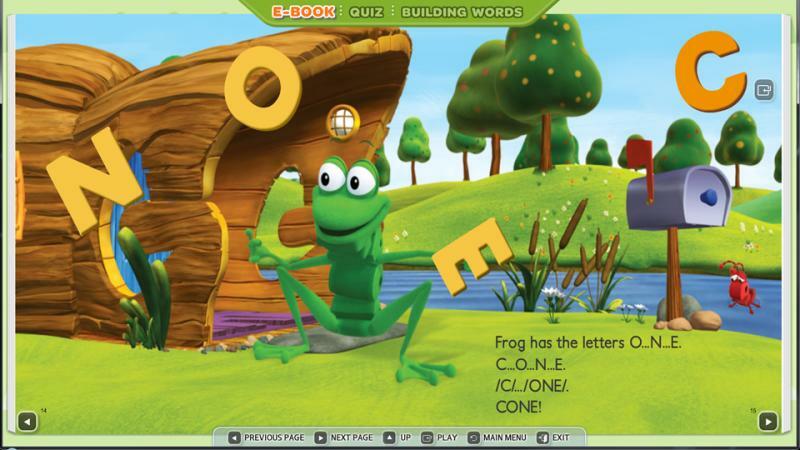 Home > Samsung TV & Blu-ray Apps > Education > WordWorld- Catch That C! 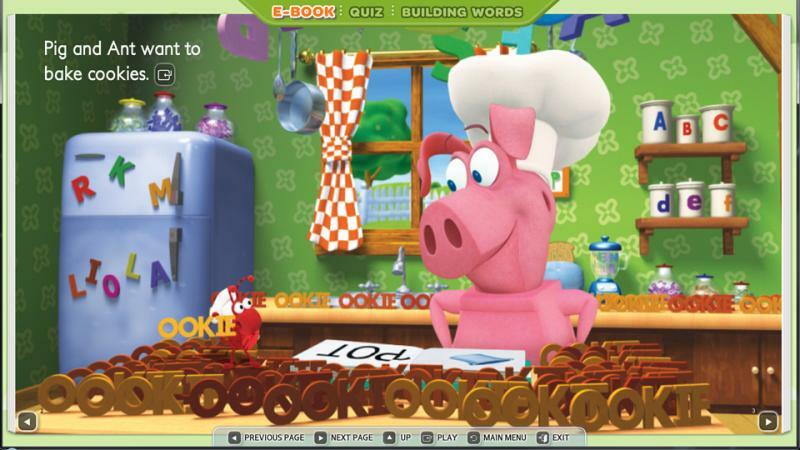 Pig and Ant want to bake cookies, but their bag of C’s gets away from them! 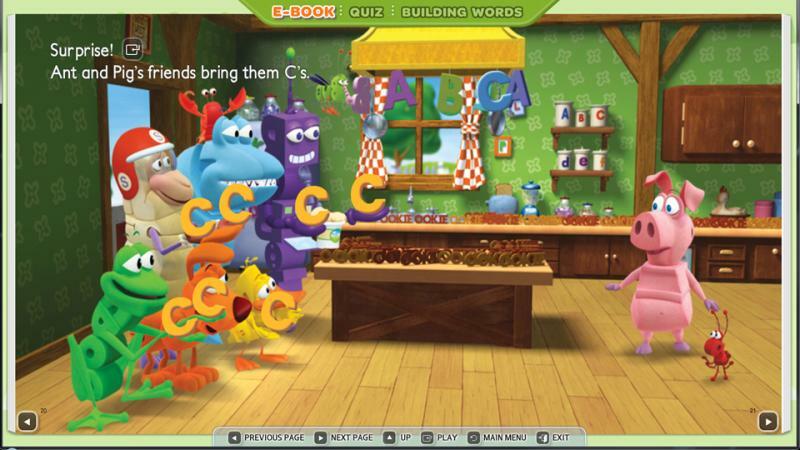 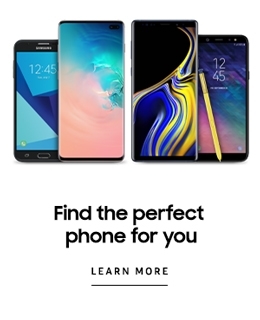 Every time they try to catch a letter C, someone else gets to it first.